Oakwell Rise Primary Academy provides a Breakfast Club for all our students. The Breakfast Club is run by staff members from 8am with a range of breakfast items; cereals, fruit juice, porridge and bagels. With no charge to parents, this allows all children to access the Breakfast Club to receive a warm and hearty breakfast while developing skills by socialising with their peers in a range of games and activities. Food items are provided by Magic Breakfast Club. Our partnership started in 2017 and continues to date. 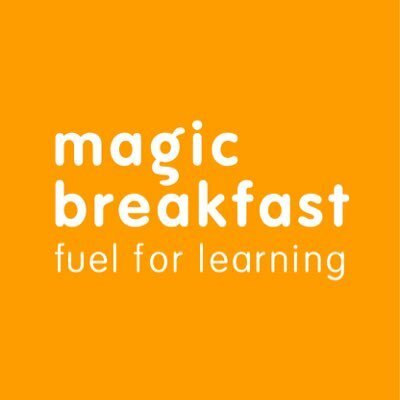 The food provided by Magic Breakfasts helps support the school in delivering such an important element to our community. 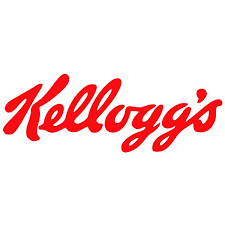 Kellogg’s has supported 3,000 school breakfast clubs with funds, food and training over the last 20 years – that’s 70 million bowls of cereal to children all over the UK since 1998.